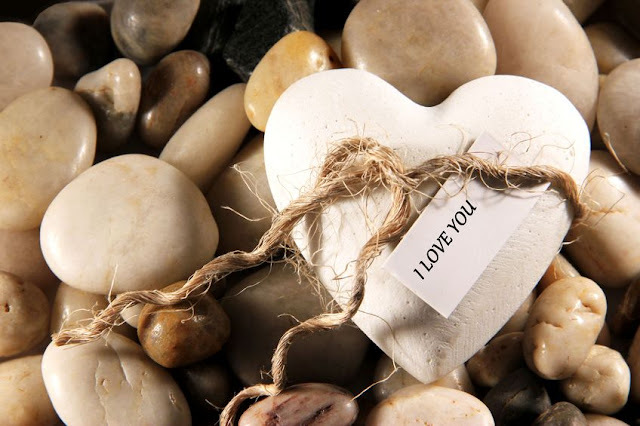 Home Love Quotes Quotes When you say. 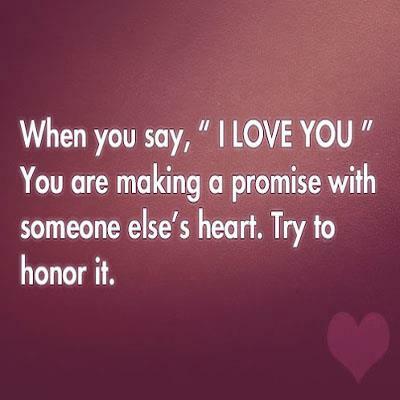 "I LOVE YOU"
When you say. "I LOVE YOU"
Someone else's heart. Try to honor it.